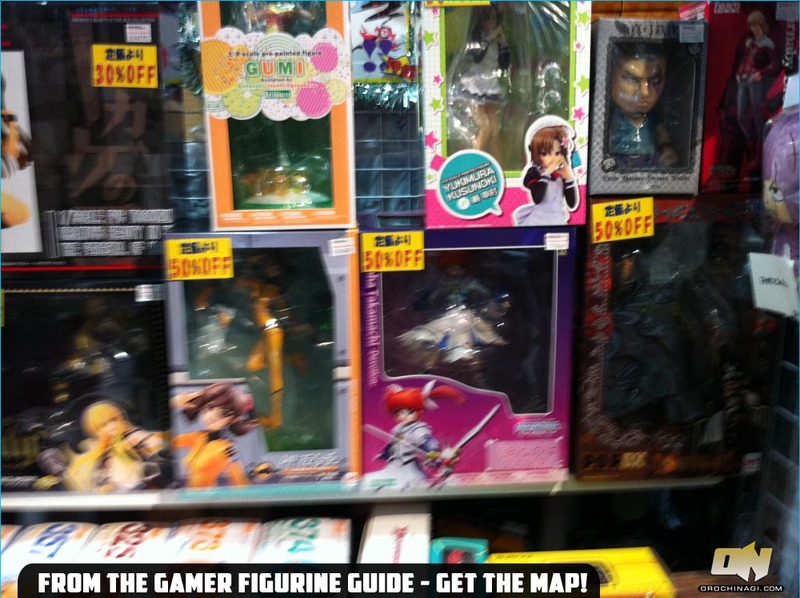 It’s been growing over the last few years, building with more stores such as Robot Robot from Nakano Broadway and expanding its cabinet collection. Prices fluctuate around the place, with different stores and cabinets. 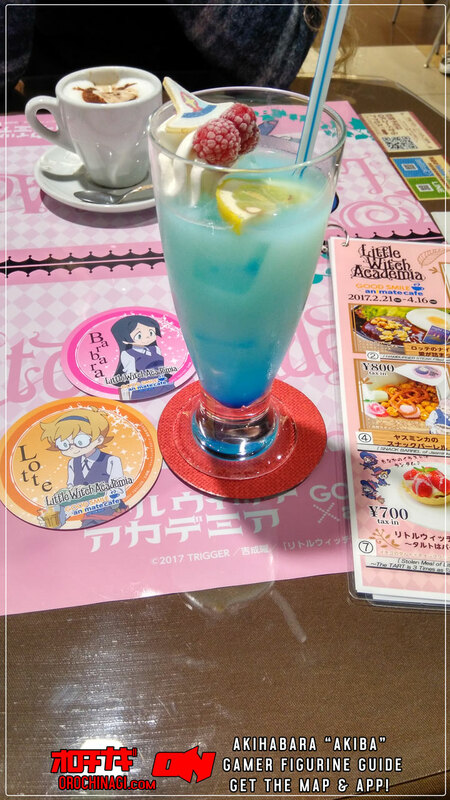 The upper floors now contain Good Smile’s official themed cafe. The cabinets, as you may know, are rented by individuals, can contain pretty much anything and they will put any price they feel like. Who knows what you will find? 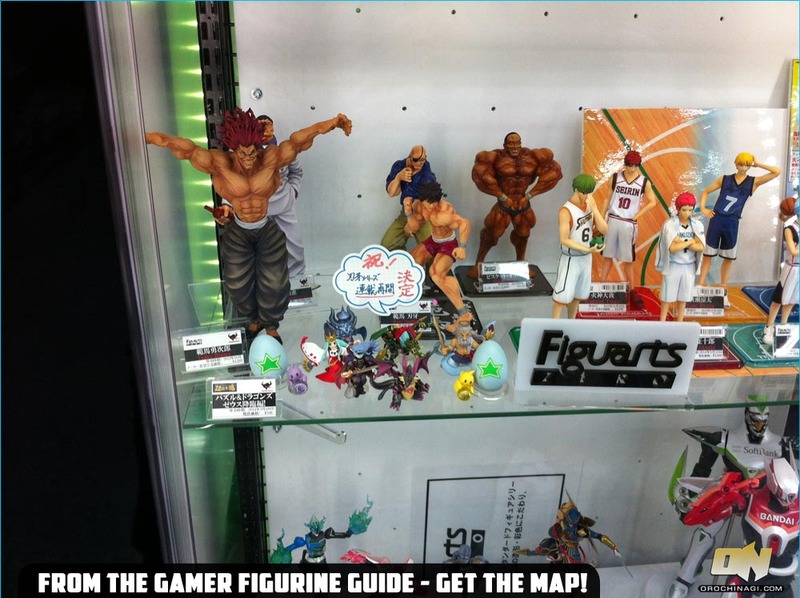 Radio Kaikan, Mandarake, Gachapon Tower and Volks are the other places to find cabinets.